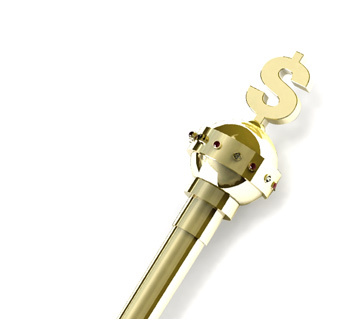 Point Buying Definition - What Does Point Buying Mean? 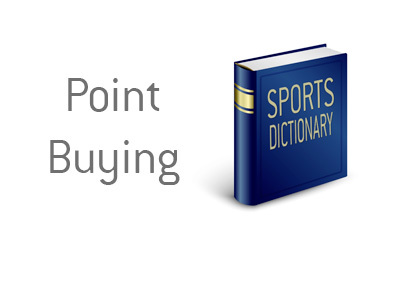 What does the term "buying points" mean in the world of sports betting? What is the definition of the term "buying points"? So, according to this line, if you wanted to take the Cowboys plus the 9 points, a successful $110 wager would yield a total profit of $100. So, let's say that you wanted to take the Cowboys plus 14 points. This would mean that if the Broncos won 33-20, you would still win your bet. In this case, buying an extra five points would cost you dearly. In order to have a chance of winning $100 in profit back, you would need to wager $455. This is much more expensive than the Dallas Cowboys +9, -110 line, which would mean that you would need to bet $110 in order to win $100 back. This is the practice of "buying points" - the more points that you buy, the more it will cost you when it comes time to place a wager.